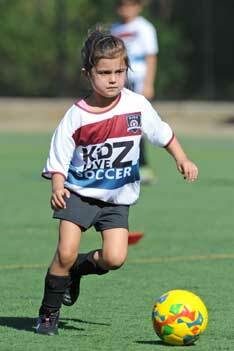 Click below to find out more about our upcoming youth soccer classes in Suisun City. If we don't offer a classes that fits your needs, please call your city to request one! No Classes at this time. Please check back in a few weeks.